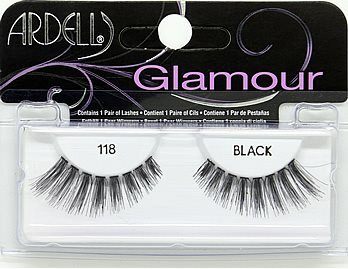 Ardell Fashion lashes #105 are handmade to exact specifications. 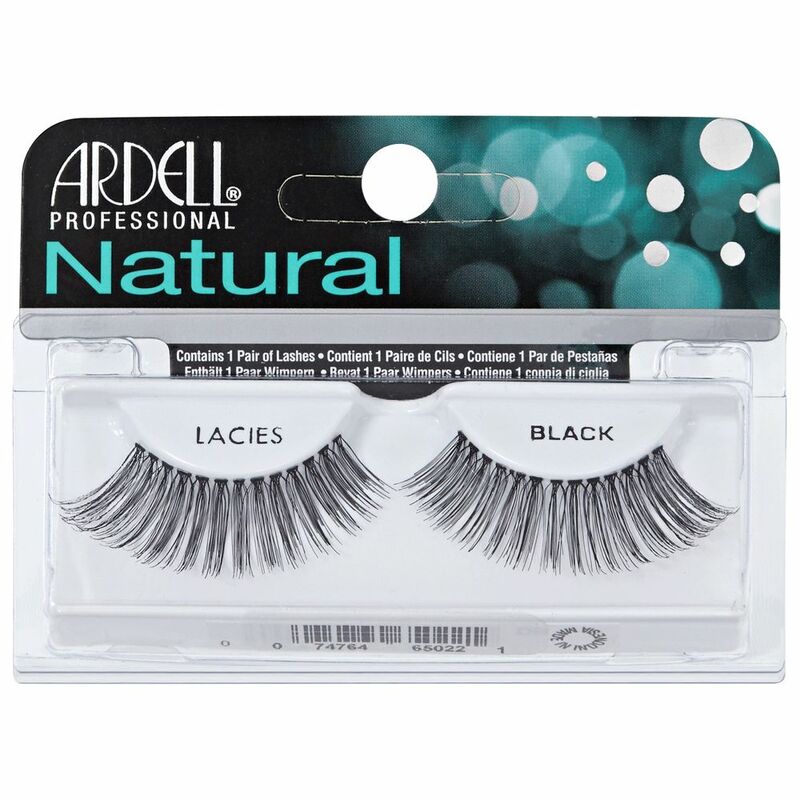 These fabulous natural looking lashes also known as Ardell Glamour Lashes have beautifully curved longer strands, which create full looking, voluminously flirty lashes. 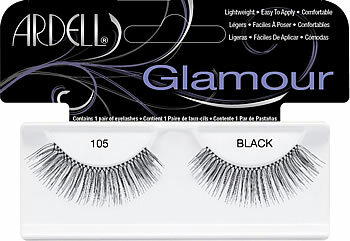 Style #105 false eyelashes is available in both black and brown. 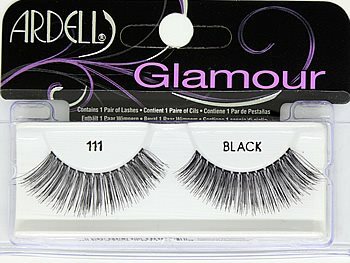 These lashes are comparable to Ardell style #111, #118, and Bullseye PIXIE Lashes. Note new packaging Fashion Lashes #105 may say Glamour or Natural on the cardboard insert. The different packaging contain the exact same lashes with the same manufacturer item number. They contain different cardboard insert (glamour vs natural) for marketing reasons. These lashes are great ! Cheaper then MAC and look natural and not too flashy. I love these lashes, I use them all the time. 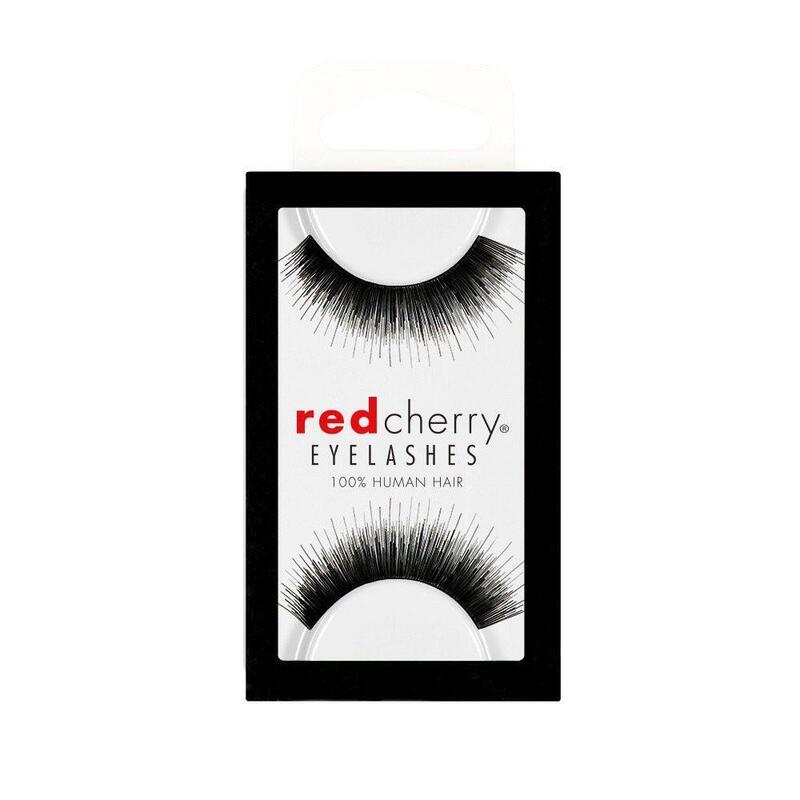 They are light weight, natural and they give me the drama that I look for in lashes. Love them! i always wanted those long lashes that brings out my eyes. This is my favorite false lashes! its so natural and pretty. I always get compliments on my eyes and how long my lashes are. Everyone tells me wow your lashes are so LONG! Ardell 105 lashes is my all time favorite. I have been wearing these lashes for more than 7 years!!! 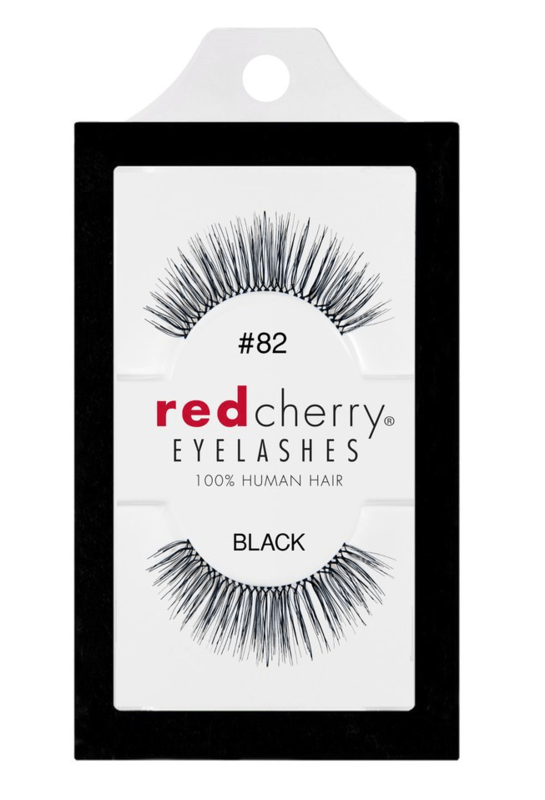 these are beautiful lashes and are nice and volume, too! I have trickatilomania, so it is manditory that the lashes I wear are thick, or they won't look real. I have used these lashes for years! Once in awhile I try another style and always return to the #105# Black.